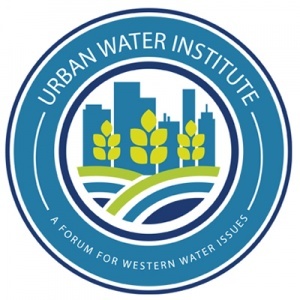 Membership Application | Urban Water Institute, Inc. Membership annual dues are on a sliding scale based on constituent or employee census, ranging from $500 for smaller agencies or firms, to $1250 for the largest. This is offered on a self-evaluation basis (see the current Membership Application for rates). Retired members are offered an Emeritus Membership. No other individual memberships are offered. Membership is offered without additional charge to agency and firm branch offices. Membership is offered on a Calendar Year or a Fiscal Year basis. Voting membership is reserved to members of the Board of Directors. The number of voting members is limited by the Institute by-laws. An effort is made to balance voting members among large and small agencies and business firms. Board of Directors meetings are held in conjunction with the Summer Urban Water Conference and in December of each year when the Board is asked to adopt an annual budget for the following calendar year. Any member agency or firm may become a Sustaining Member or Patron Member. Sustaining Members receive one complimentary conference enrollment each membership year in addition to recognition in conference program agendas. Patrons also receive recognition and are granted two complimentary conference enrollments each membership year. 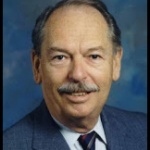 The purpose of Sustaining Memberships and Patron Memberships is a means of granting financial support to the Institute. The Board Chairman at the December annual meeting appoints Regional Vice Chairs, Committee Chairs, and members to plan conferences and workshops. The Board Chairman also chairs and appoints members of the Finance Committee and other ad hoc committees as necessary. The chairman is elected by the Board at its December meeting. Members are offered space for their logo with a link to their website on the Urban Water home page. The charge is $600 annually. A similar logo and link on the Urban Water Alert Monthly Newsletter is offered for $600 annually. 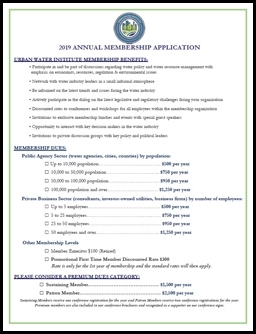 If you are interested in membership with the Urban Water Institute, download the membership application, and return it to The Urban Water Institute along with the appropriate membership dues. For more information about the Urban Water Institute, please download our brochure.